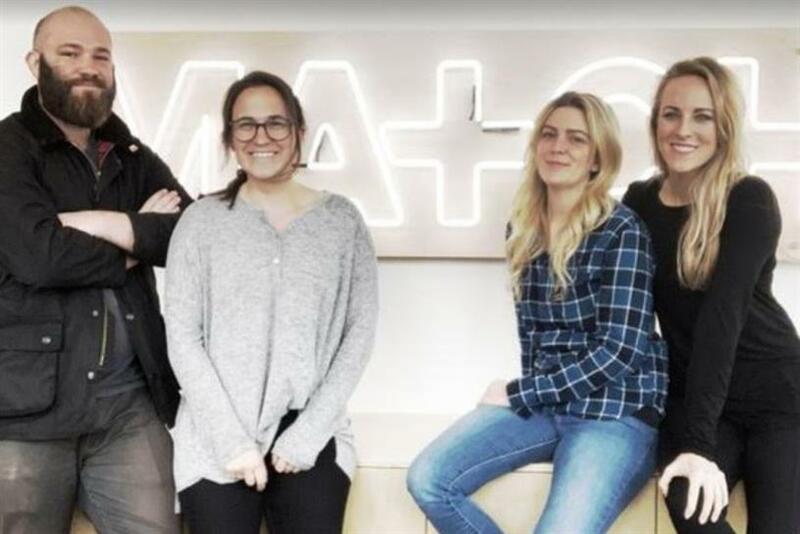 Match Marketing Group is expanding to Portland following the success of its Boulder office, fueled by growing Adidas' experiential business. Match’s roster of clients includes adidas, BRP, Diageo, Ford, Lincoln, Progressive, Hasbro and Nespresso, among others. "Portland is place where you go to test the waters of the innovative, the uncharted, and impossible," said Creative Director Nicholas Ross, who helms Match Portland. "It’s also where talent has collected, raising a competitive bar and evolving the creative mindset across the industry." Ohio Lottery selects Marcus Thomas as its primary agency of record. Land O’Lakes selects independent agency Nina Hale as its digital content agency of record following a competitive review that kicked off in December 2018. Firstborn names Alex Krawitz president as chief executive officer Dan LaCivita leaves for new venture. Solve hires Pat Horn as an executive creative director. Confiant appoints Amit Dodeja joins as chief operating officer and John Murphy as chief quality officer. Argonaut, the San Francisco-based advertising agency that is part of Project Worldwide, promotes JT Pierce to managing director. Lisa Bright is promoted to EVP, executive creative director at FCB Chicago. space150 elevates Chris Cobb to executive creative director in its New York offices. FCB Health New York promotes Kathleen Nanda to executive creative director. The Trade Desk appoints Vina Leite as its new chief people officer. Slim picks up director Darryl Wein.